One major bank will be exiting its financial advice business, pinning the decision on market conditions and patterns in financial advice. 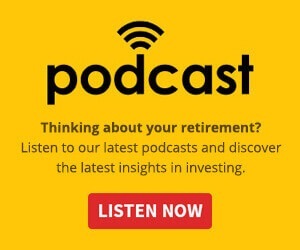 In an announcement to the ASX, Westpac said it will exit face-to-face financial advice in BT Financial Group, moving the businesses into the consumer and business divisions. Part of the exit from advice will see Viridian Advisory offer employment to around 175 BT Financial Advice (BTFA) salaried advisers and other management and support staff. Viridian Advisory will also commence supporting many ongoing advice customers who consent to transition from the anticipated completion date of 30 June 2019. In addition, BT licensees currently operating under the Securitor and Magnitude brands will be assisted with different options, including self-licensing or moving to another licensee, which may include Viridian Advisory. Westpac chief executive Brian Hartzer said exiting BT’s financial advice business reflects the changing external environment, including a trend by financial advisers to operate independently, or in smaller advisory groups. 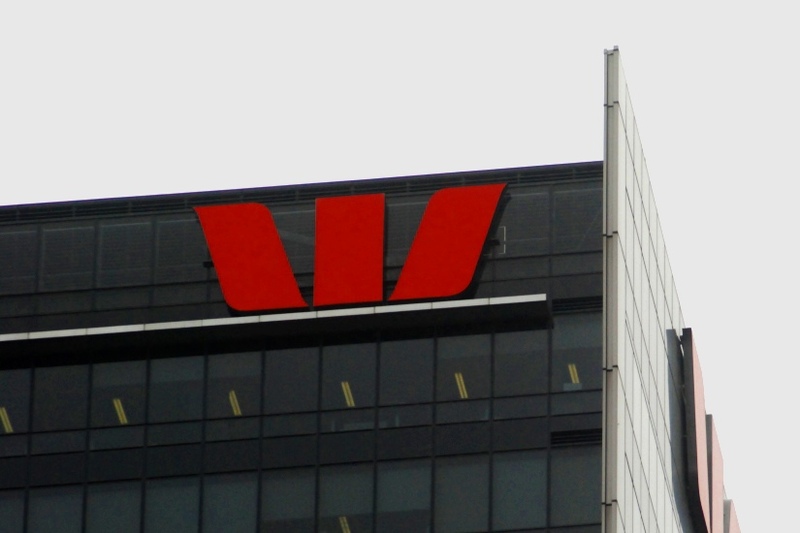 Westpac said the changes announced today are expected to be earnings-per-share positive in 2020 due to exiting a high-cost, loss-making business. The one-off impacts from the transaction and implementation will be spread over FY19 and FY20, with initial estimates including one-off costs of between $250 million and $300 million, it said. Outside of BT Financial Group and financial advice, Westpac’s private wealth, platforms and investments, and superannuation businesses will move into an expanded business division, while the insurance business will move into the consumer division. Mr Hartzer said it is re-aligning its capabilities into the lines of business where it makes most sense based on customer needs. “Most customers don’t differentiate between banking and wealth products; they want help buying their home, paying their bills, planning for retirement, or protecting the things that matter most to them. They expect professional service that meets their financial needs,” Mr Hartzer said. “Moving private wealth into the business division recognises that many of our high-net-worth customers have their own businesses or work for many of the companies we bank. Following our significant investment in Panorama and the launch of BT Open Services, we now have market-leading platforms where the natural customer base is also primarily found in our business division. In addition, Mr Hartzer said the move of insurance into consumer will make it easier to meet the insurance needs of its retail customers and deliver a better and more integrated experience for customers as well as simplifying Westpac’s structure.